As we get further into 2008, and the financial woes from the credit crunch and the housing bust start to loom a bit bigger, most people are finally beginning to accept the fact that we are headed into a recession. The disagreement comes when you start talking about how long the recession is going to last. My mother-in-law thinks things are going to hit rock bottom, and we're going to have the second coming of the great depression. I disagree and believe that things will get better in relatively short order (6-8 months). Things are already starting to turn. We're forecasting a mild, short contraction ending well before the year is out. 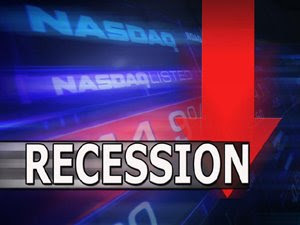 With housing and lending industries hurting, factory production and retail sales falling, employment shrinking and consumer incomes slowing, there's no question that a recession is under way. But relief is already in sight. Still, some parts of the country will be hit a lot harder than others. In states that led the housing boom, including Florida, Nevada and Arizona, as well as Southern California, thousands of jobs in construction and real estate services are disappearing as home values fall. Frost Belt states are in pain, too, especially Michigan and Ohio because of troubles in the beleaguered auto manufacturing industry. But look for a turnaround soon, with expansion returning in the second half of this year. The fiscal stimulus from Washington and the accumulated interest rate cuts by the Federal Reserve plus other moves will translate into a 2.5% growth in the economy for the third quarter and a similar pace in the fourth quarter. More interesting details about the recession and turnaround at the link below. 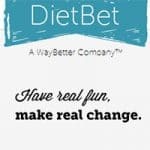 How To Lose Weight With The Diet Bet: Is It The Right Tool For You? 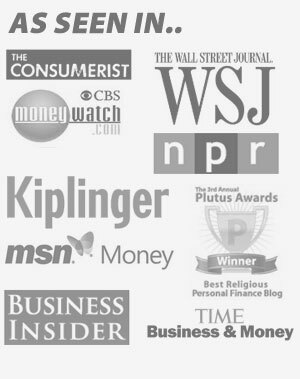 Next Post: What Do Recent Interest Rate Drops Mean For You?